last week, i order color bombs, and tonight, i got the chance to test them. 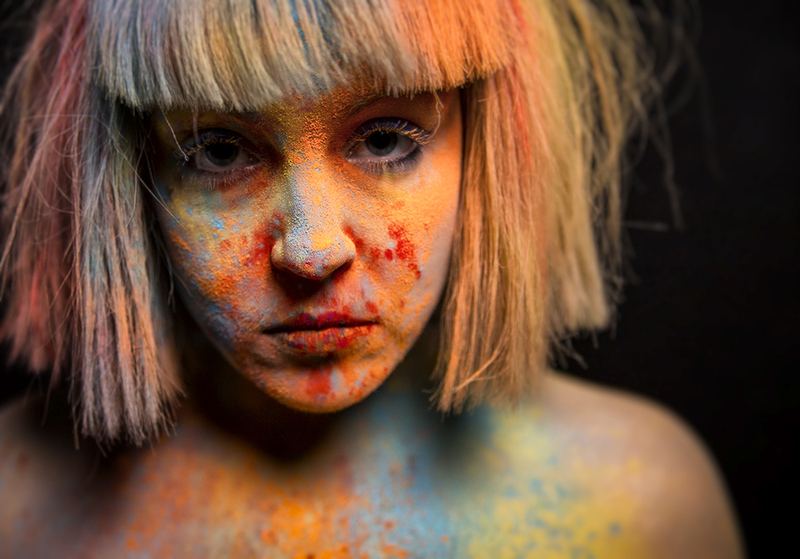 i already had a shoot scheduled with Taylor, and after those shots, she agreed to let me throw color all over her. these turned out exactly as i'd hoped. i have so many shoots now i want to do with these. i'm looking forward to using these more. we had a blast! as i'd throw it on her, it would get in her eyes and mouth. it was a lot of fun! the color comes from the company Chameleon Color. they've been very cool to deal with, too. these were shot with one Profoto B1 with a 3' octobox. all processed with photoshop and NIK.